Find out how to do a Shamanic Journey: https://goo.gl/1ZdfRH A Shamanic Journey can be a powerful thing in your life to bring positive changes. But most people do not know how to do a Shamanic Journey. This course called: How to do a Shamanic Journey – To Find And Bring Back Your Power Animal is very well structured ans so easy to learn. What is this how to do a Shamanic Journey course about? This course teaches you how to do a Shamanic Journey to find and bring back your Power Animal, and also how to connect with your Spirit Guides, and how to get answers to questions. How long will the course take to complete so you will know how to do a Shamanic Journey? The course is very easy to follow, without complicated instructions. My motto is: Keep it simple, but learn and experience a lot! 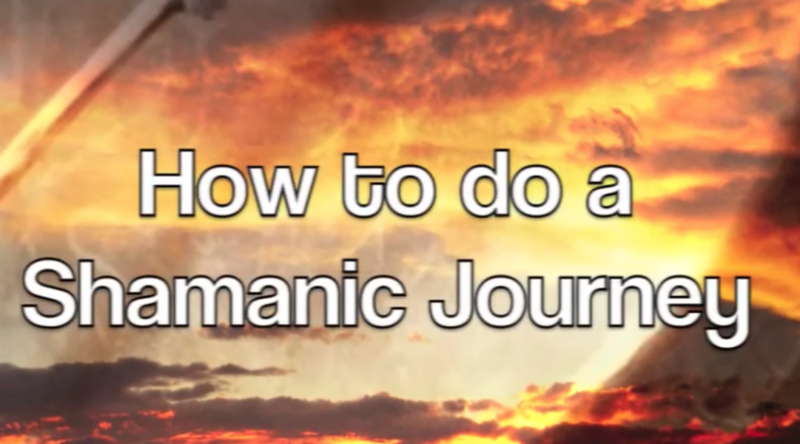 I’ll show you how to do a Shamanic Journey in no time in a rewarding way. If you want to know exactly how to do a Shamanic Journey, make contact with your spirit guides, spirit animals, power animals, angles, ancestors, elders, or departed shamans, and if you want to find out more about yourself, or finding answers to questions, than a shamanic journey will be very helpful.